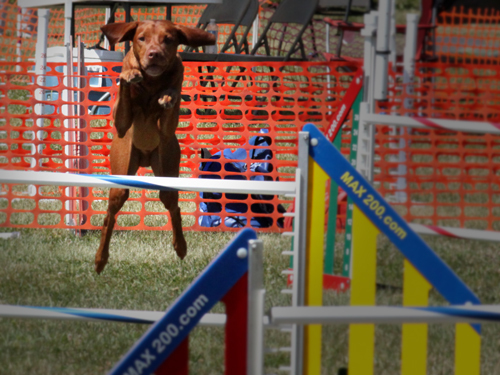 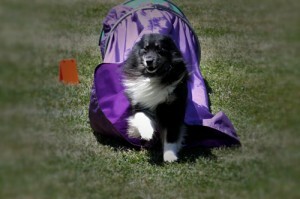 This course is designed to provide an introduction to the dog sport of agility. Dogs and handlers are taught the proper and safe way to perform each obstacle. 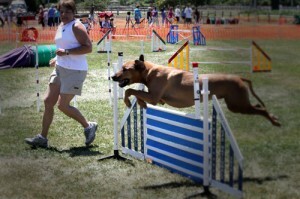 Basic obedience is required for this course.